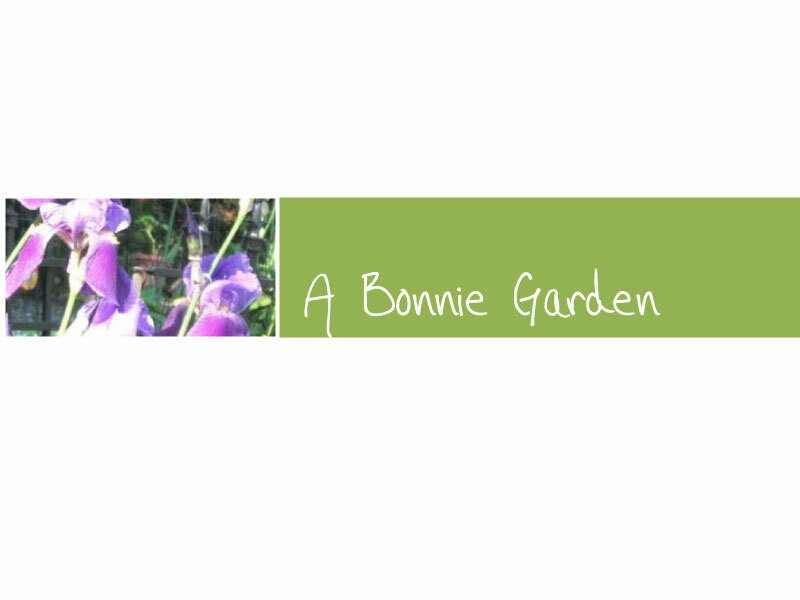 This section is dedicated to all who have a passion for gardening. Join me in the exploration of gardening. Light enough to root, firm enough to stay. Success in the garden starts with the soil. Roots need plenty of room to get water and air.The soil should be able to store enough supply of nutrients for the roots. A gardener must know the condition of the soil before planting. A poor patch of ground can be transformed to produce a lush garden with the proper soil treatment and amendment. Sandy: light masses of particles that don't hold together. Roots can easily get water and air, but not enough nutrients. It is good for alpine plants and some herbs like lavender, tarragon, thyme and root vegetables like carrots, onions etc. Clay: mineral particles stick together with few spaces for roots to get air and water. It stores nutrients well but it's difficult for roots to get at them. This soil tends to get waterlogged and has hard cracks when it's dry. It is good for deep rooted plants like mints, comfrey, beans, potatoes,pears and the like. Loam: Mix of small and large particles offer satisfactory drainage and stores nutrients well. Most garden plants grow well. Simple ways of testing soil: Put a sample of soil in a screw-top jar. Add water, shake well and let settle. Sand settles at the bottom of the jar, clay soil will have a thin layer of water topped with thick soil. Hand testing: Pick up a handful and roll it between your fingers into a ball.If it won�t stick together, it's probably sandy. If it feels gritty but forms to a ball, it's likely loam. If it's sticky, rub the surface to a shine as you rub your thumb; you have a handful of clay. Poor soil and bad drainage: dig in compost in the fall and spring. Or use mulch on top of the ground to keep the moisture while nutrients seep slowly deeper. Dig in rotted manure into the ground for vegetables and among ornamental plants. Don't use manure on carrots or deep,long rooted plants as the roots will feed on the manure instead of going down the soil. Manure is a good fertilizer, use only well rotted manure. Compost Lucky for those who are able to make their own compost. Grass cuttings, manure, young weeds,mixed with fruit and vegetable scraps, tea bags,old flowers, prunings and farmyard manure are good for the compost. When to work the soil: Till the soil on midsummer'day, not feast, aye famine will come your way. Till the soil in April showers, you will have not fruits nor flowers. Digging the soil when it's dry loosens the crumbs and can destroy its ability to hold water. When it's too wet, you compact the soil making it hard for water to drain. Farmers work the soil at dawn and finish by midday and return early in the evening. Working on wet soil, do not stand on the soil you are working on. Planting Plant after 4PM, as the sun sets and its heat intensity decreases. This gives the plants a chance to settle in as the day cools. Bury hair around plant roots or in a trench around the plant. This deters pests that try to crawl over.Hair is rich in minerals and micronutrients. Bury banana skins just under the soil specially around roses and herbaceous plants. It supplies magnesium, calcium, phosphates, silica and sodium. Keep the fat after roasting meat or poultry. Plants love it and deters vermins. Bury the fat at least a foot deep, mix with crushed garlic and work into the soil. Using junk pots: Containers, old pots and cans can be good for container gardening. Remember to make holes at the bottom for water to drain. Line wicker containers with moss or plastic bags to keep the soil and moisture in. Old barrels or tubs are good for potatoes or strawberries for limited space. Metal containers conduct heat and cold so well that plants could fry in the heat and freeze when it's frigid. Line with plastic or bubble wrap to protect the roots. Tape the serrated tops of cans before planting to prevent cuts and scrapes. Gold under thistle, silver under rushes, famine under heath. STOP! Don't go merrily pulling out the weeds without identifying them. Weeds carry a message about the condition of the soil and the surrounding area. Take a closer look at your soil before you do anything. Nettles like a rich and damp soil, their roots go crawling deep to bring out the minerals. Pulling them out leaves the soil with a ready supply for your plants. If you leave some in, it stimulates growth of nearby plants and makes them resistant to diseases. Weeds can help to identify poor drainage, acidic soil, low fertility or lack of iron. Clover and wild mustard add nitrogen and minerals and suppress weeds. They bring the minerals up to the surface, and also helps clear some pests. Don�t let the mustard go into seed. Dandelions, mustard and pigweed thrive in fertile and balanced soil. Farmers used to add rusty nails in the planting hole to provide extra iron. Yellow leaves while the leaf vein is green shows lack of iron in the soil. Moss and fungi indicate poorly drained soil. Dig out those buttercups. They rob the soil of potassium and other minerals, secretions from their roots poison nitrogen producing bacteria. This is a large family of plants and includes delphiniums, peonies and clematis. The beds for these ornamental plants need constant feeding and replenishing. Practise good weeding- know how and when to get rid of those annoying weeds. Pull wet and hoe dry. When it's wet, weeds are easier to pull out. But using a hoe in the wet encourages weeds to spread out as you cut the tops off. Cutting weeds in the early summer encourages growth.Wait till they go into seed, when their energy is on the seeds. Do not use hay or straw as weed mulch, the weeds contain seeds that can create a whole new problem.